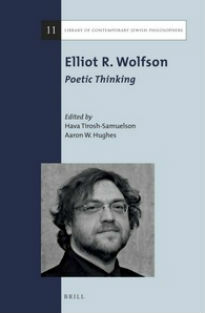 Elliot R. Wolfson is Professor of Religious Studies and the Marsha and Jay Glazer Chair of Jewish Studies at the University of California, Santa Barbara. 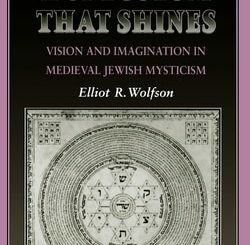 A scholar of Jewish mysticism and philosophy, he uses the textual sources of Judaism to examine universal philosophical topics such as the function and processes of the imagination, the paradoxes of temporality, and the mystery of poetic language. 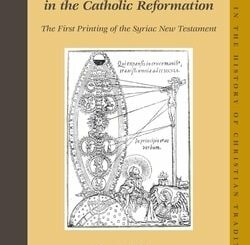 Working at the intersection of disciplines and refusing to reduce texts to their simple historical contexts, Wolfson puts texts spanning diverse temporal, cultural, and religious periods in creative counterpoint. His sensitivity to language reveals its fragility as it simultaneously points to the uncertainty of meaning. 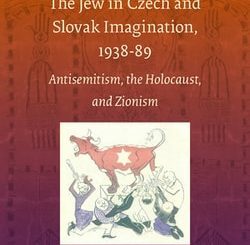 The result is a creative reading of both Judaism and philosophy that informs and is informed by poetic sensibility and philosophical hermeneutics.